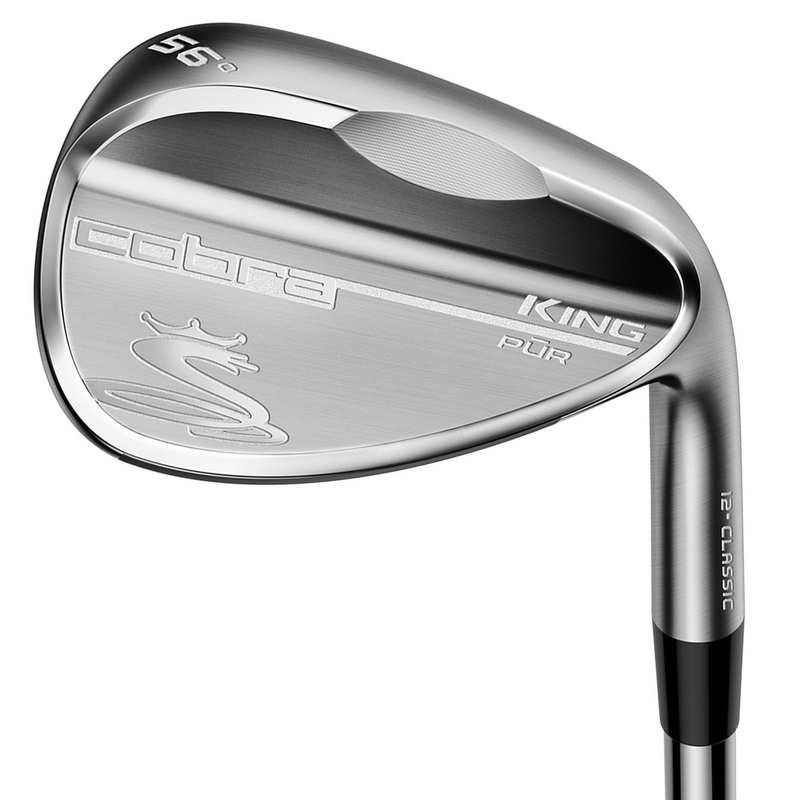 Thanks to the technology and design in these Cobra wedges, you will be able to control your golf ball on the greens helping you save shots. 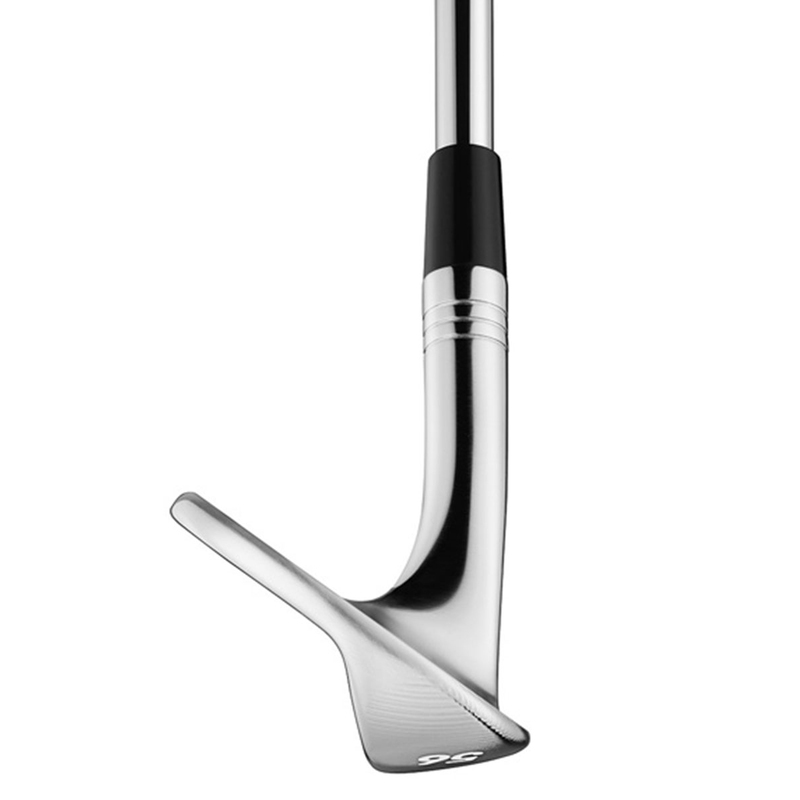 The finish also reduces reflective sunlight and glare helping you concentrate on your game. 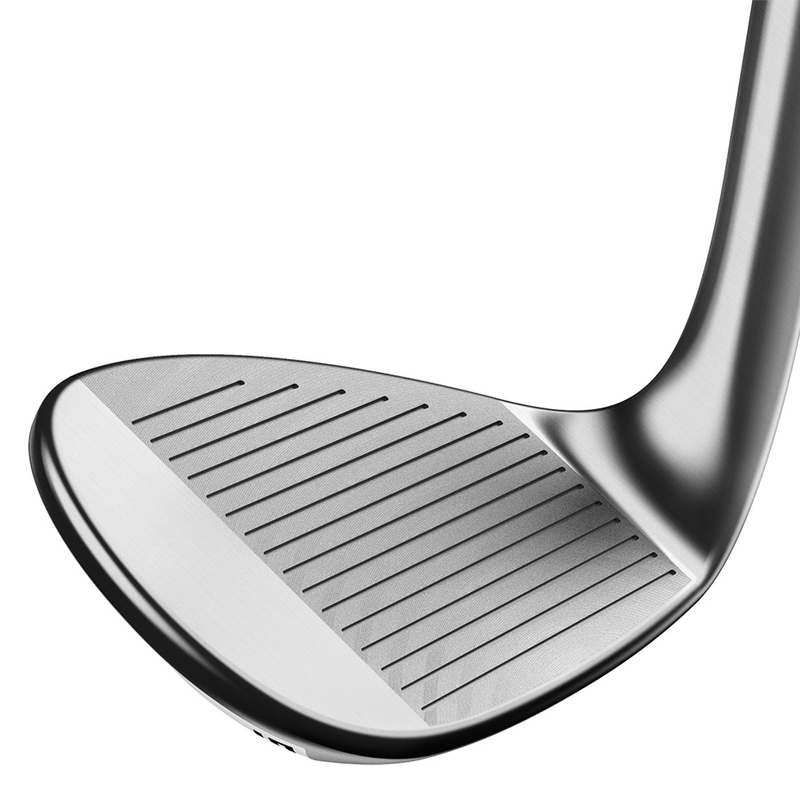 This wedge has been created with a Classic grind sole that has a high sole bounce and progressively wider sole from heel to toe for ease of use on all turf conditions. 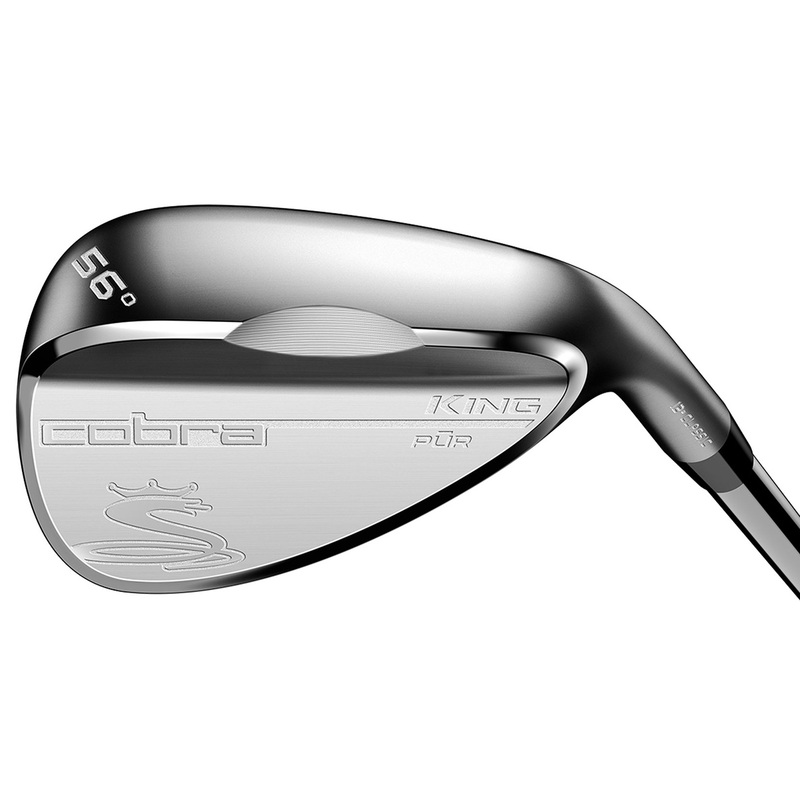 These wedges offer maximum spin thanks to the ultra-precise grooves. These groves combine Variable Face Roughness (VFR), a face milling technology that maximises both RA (average roughness) and RY (max peak-to-peak depth) to the USGA limit. 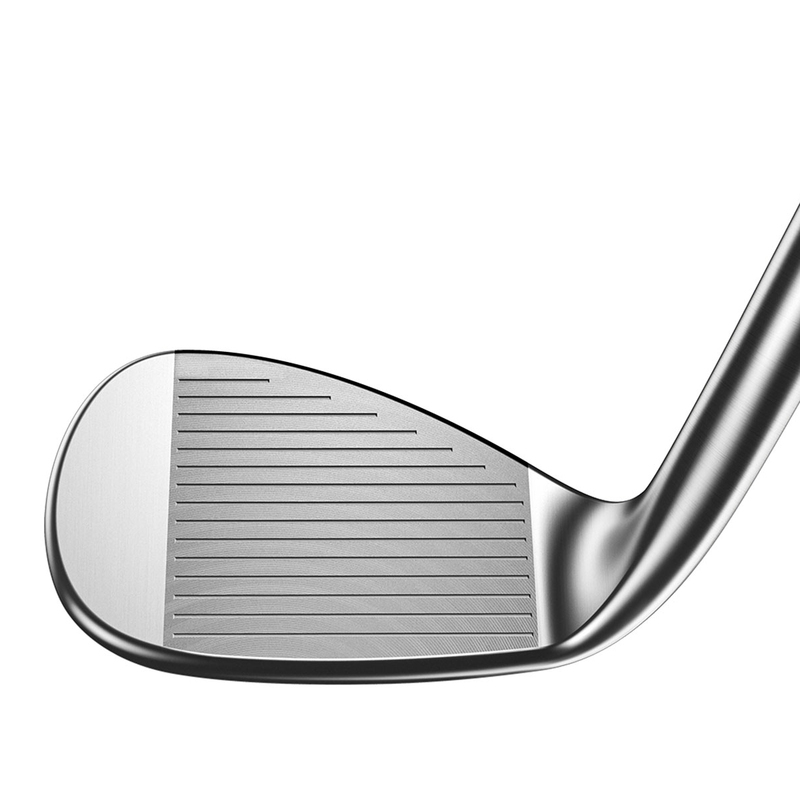 Each wedge has been designed with progressive grooves which means wider grooves and closer gapping on higher lofted wedges, and traditional thinner, deeper grooves on lower lofted wedges. 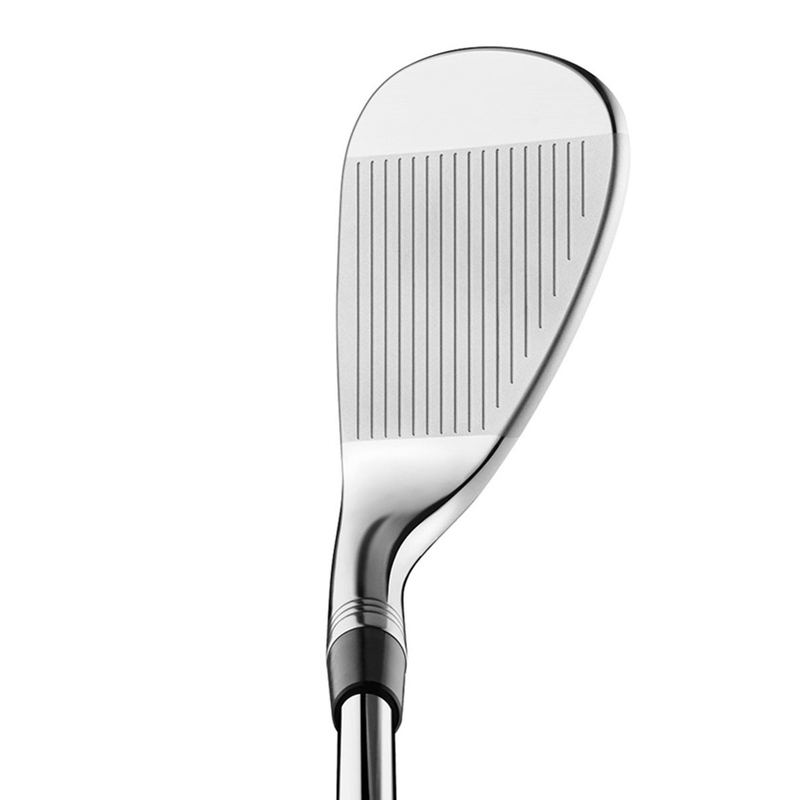 The wider groove design results in the higher lofted wedges (56-60) to grab the ball to produce more spin, and make spin performance more consistent.